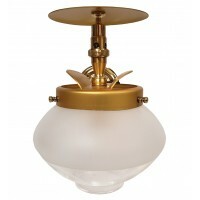 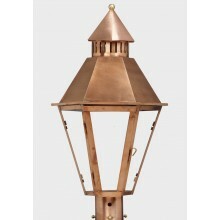 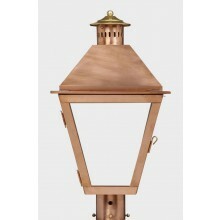 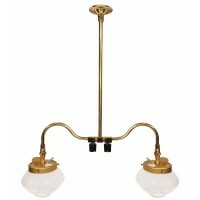 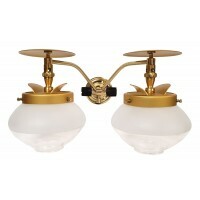 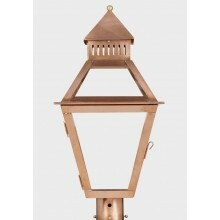 American Gas Lamp's copper lamp collection ranges from 10 to 17.5 inches wide and 22 to 32 inches tall. 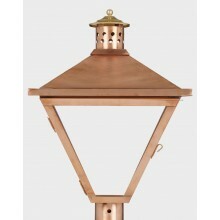 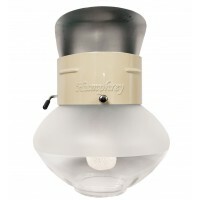 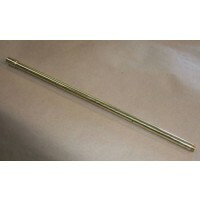 All Copper Series lamps are available in post, pier, and wall mount configurations. 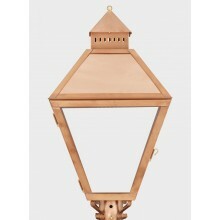 All lights are handmade in Pittsburgh, PA. 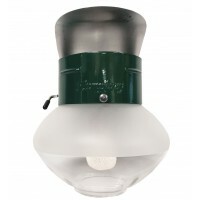 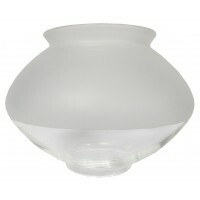 Lights are available with multiple burner choices in gas or electric.